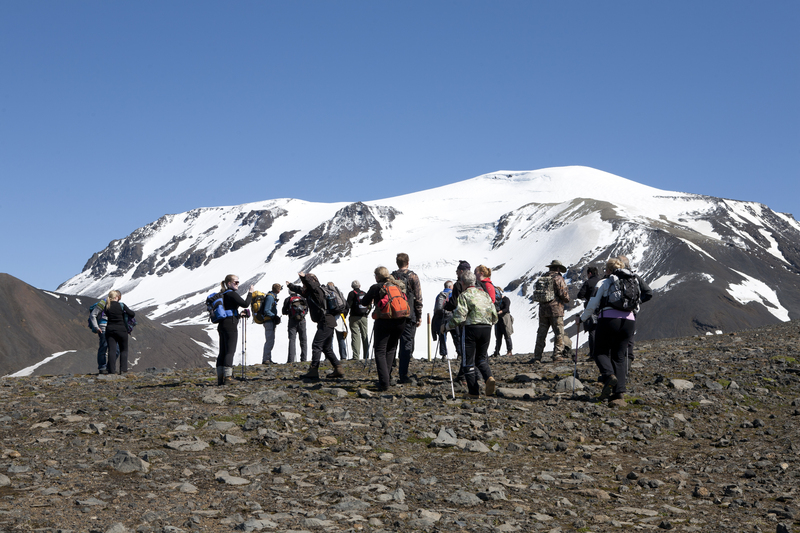 Wildboys.is operate all kinds of hiking tours all year, mainly in the east part of Iceland. A midnight tour on Mt. Snæfell, The amazing Dyrfjöll and our Canyon adventure tour in Hafrahvammar are simply unforgettable. We also have tours to the famous Askja caldera and the remote Kverkfjöll from regular day tours to 3 day tours. Our prioritiy is our customers safety. Our guides are experienced and well equipped with radios, beacons and other emergency equipment. Check out our website for the various tour selection.